Insurance companies, agents and brokers can play a vital role in the effort to managing emerging risks from new technologies. 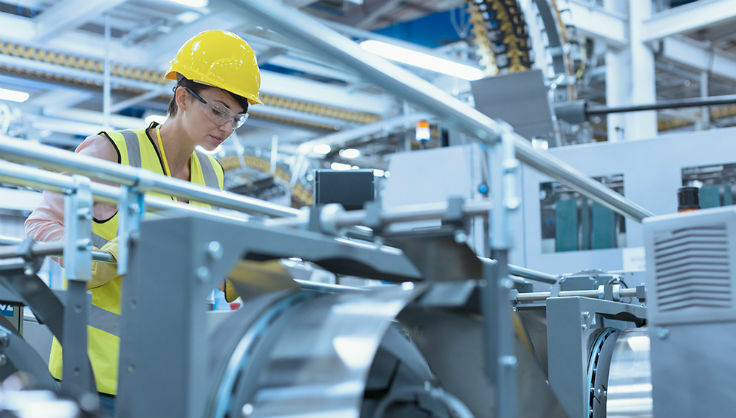 The industrial manufacturing sector is no stranger to leveraging automation to increase efficiency and control costs. However, the pace of change in technology today means companies must carefully plan how they will manage new and emerging risks from those new technologies. Insurance companies, agents and brokers can play a vital role in this effort.